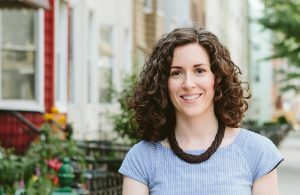 Why you don't need any more information before you start taking action. 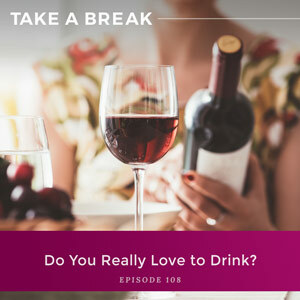 Ep #108: Do You Really Love to Drink? 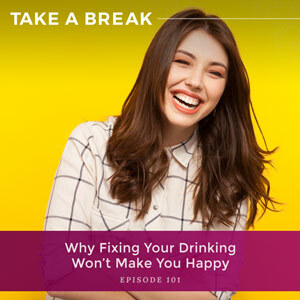 Four questions you should ask yourself to understand what you think drinking gives you. 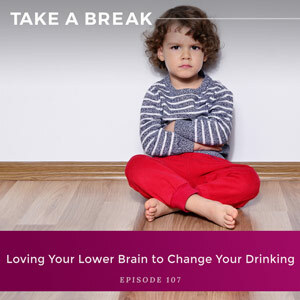 How you can start to talk to your inner toddler in a way that will help you move past all the negative emotions that can come up when you have to resist an urge. 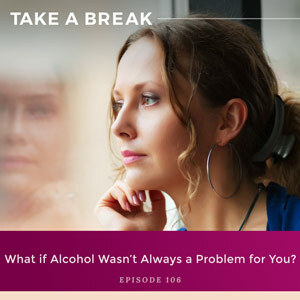 How understanding the facts around the shift in your drinking habit can help you understand how the think-feel-act cycle fits in your brain’s search for an outlet for the negative emotions you were invariably feeling at the time. 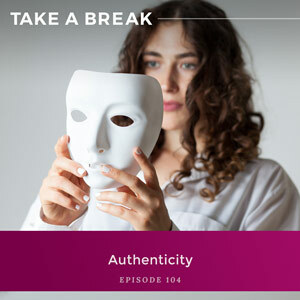 A four-step response to desire that creates space between feeling an urge and acting upon it. 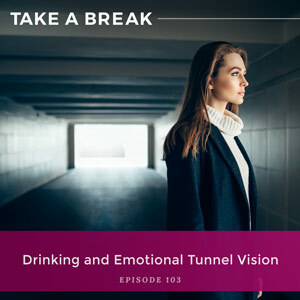 How drinking cuts off our emotional experience before the emotions can naturally dissipate. 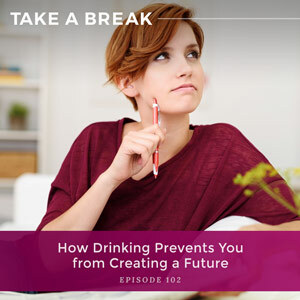 Why it’s so hard to dream, why it can be so difficult to create a vision, and why the habit of drinking will make it even harder. Why so many of us are still dissatisfied even when we get what we think we want.